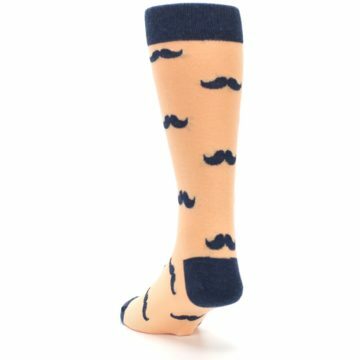 Feel peachy in our funky peach and navy mustache groomsmen wedding men's dress socks. 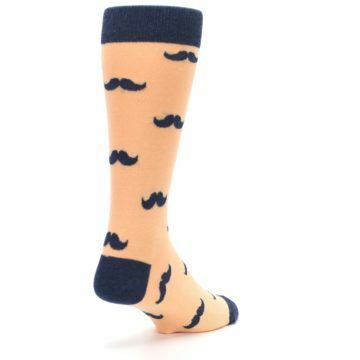 Outfit your wedding party with matching peach navy groomsmen dress socks that match popular bridal party wedding stores. 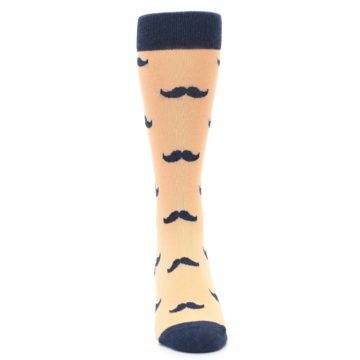 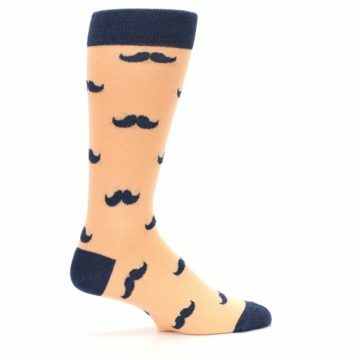 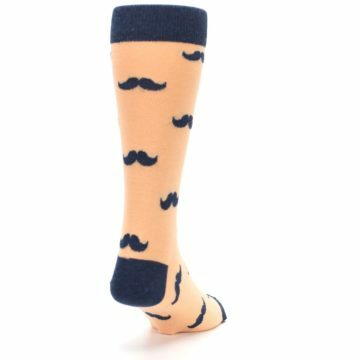 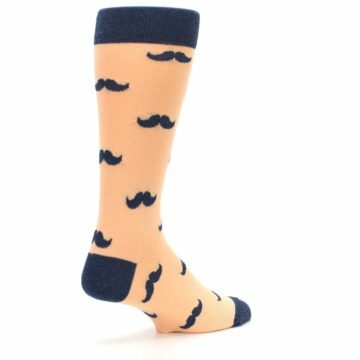 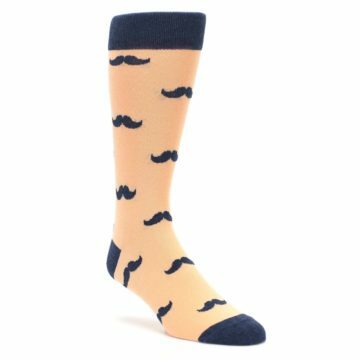 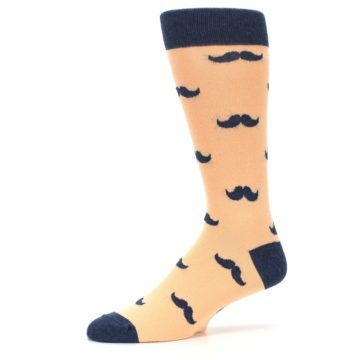 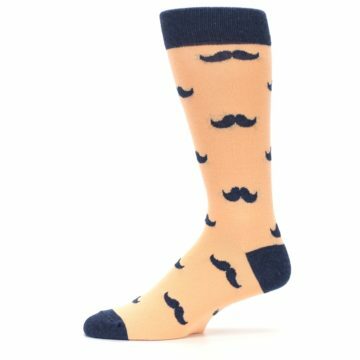 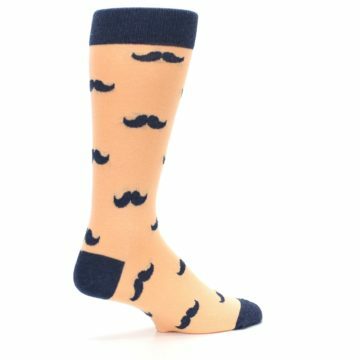 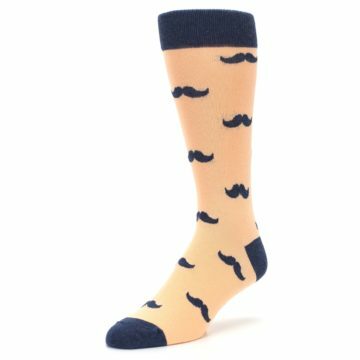 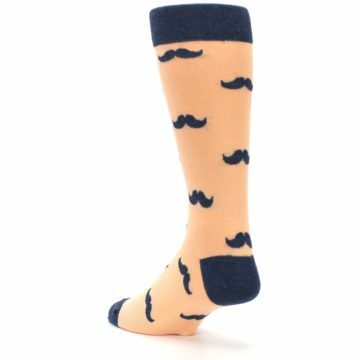 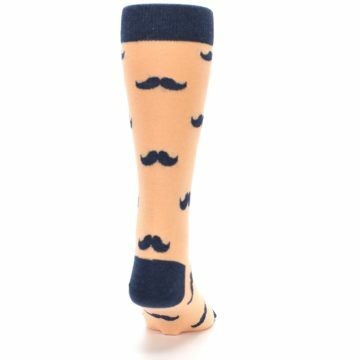 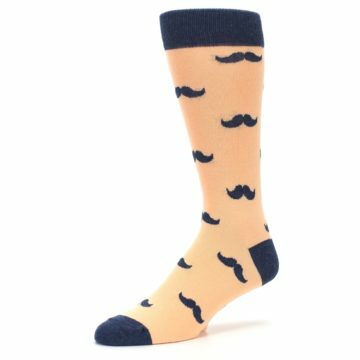 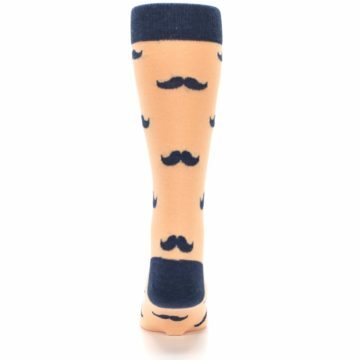 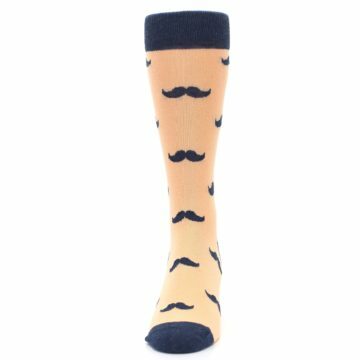 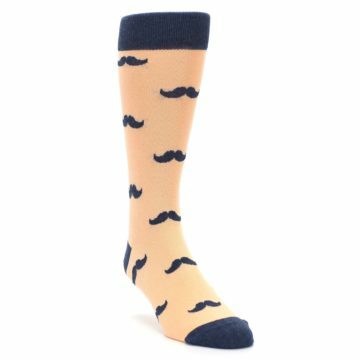 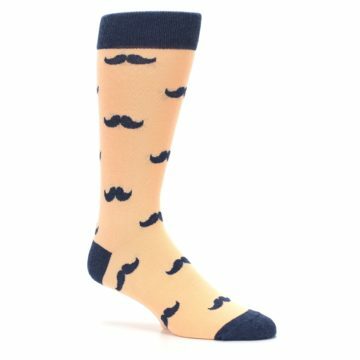 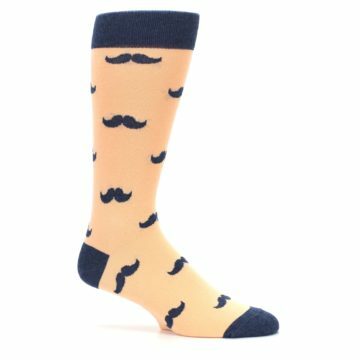 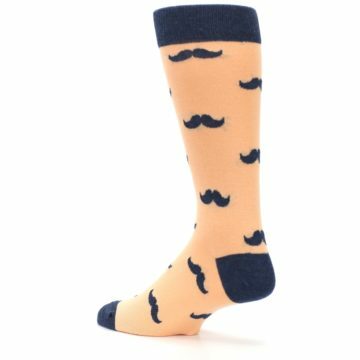 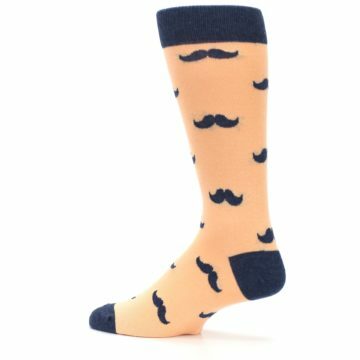 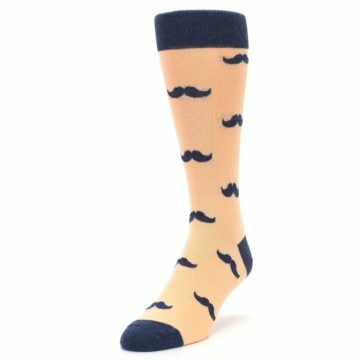 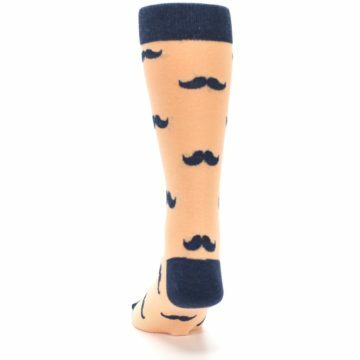 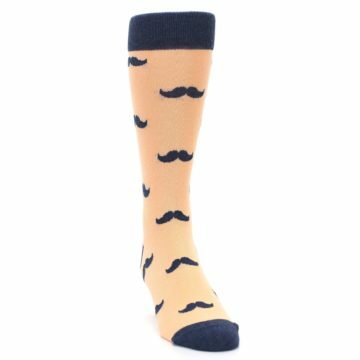 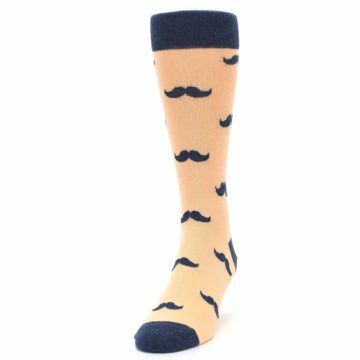 There are not yet any reviews for Peach Navy Mustache Groomsmen Wedding Men’s Dress Socks.